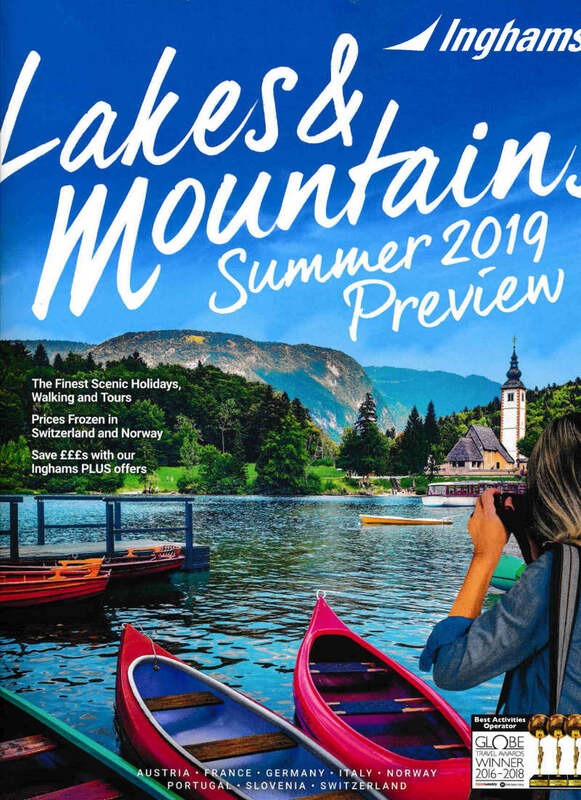 The popularity of holidays in the fresh air environment of Lakes and Mountains is growing and this new brochure from Inghmas now includes Portugal for the first time. New additions include Madeira as well as Ulvik in Norway. Italy too is growing with Corvara & Colfosco, San Cassiano and Lake Lavarone added to the list of new destinations. In Austria, there are three new names to remember, Bad Klainkirchen, Jochberg, and Mittersill. The new brochure now features a total of eight European countries. Italy, Austria, Slovenia, Switzerland, France, Germany, Norway and Portugal. 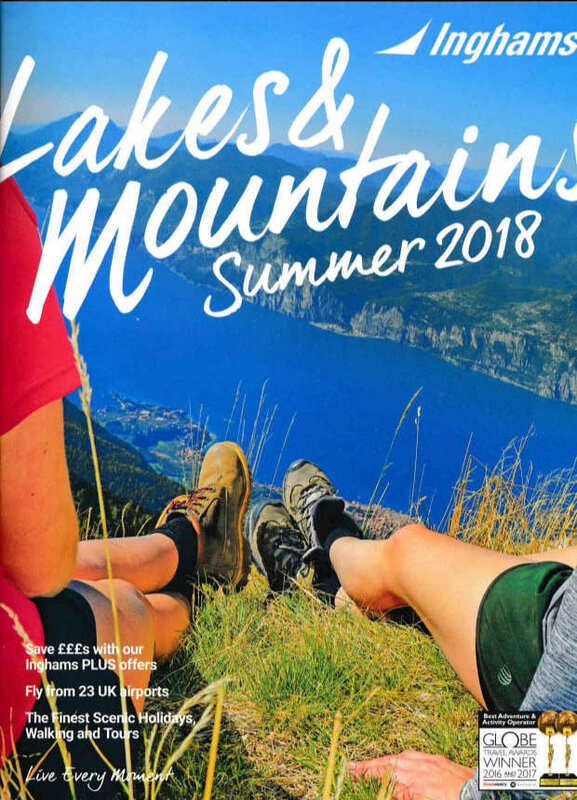 Inghmas the winter sports operator has published for the 2019 / 2020 ski season their new MOUNTAIN HEIGHTS brochure. 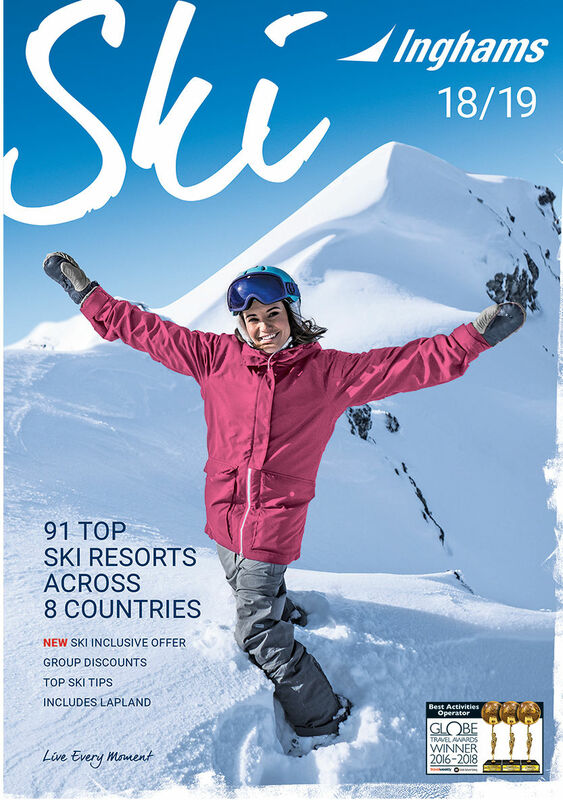 The brochure features lots of useful information about scores of ski resorts, early booking offers and discounts together with the latest ski gear and ski fashion. It also features a £500 Gift Card competition. The 'Take the Kids' section has very useful information about family skiing holidays , including 'Kids Stay Free' offers.